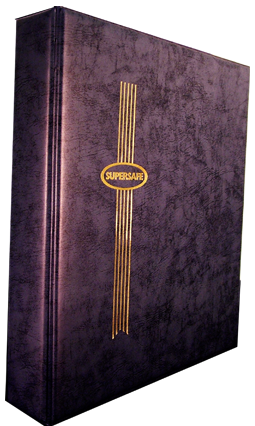 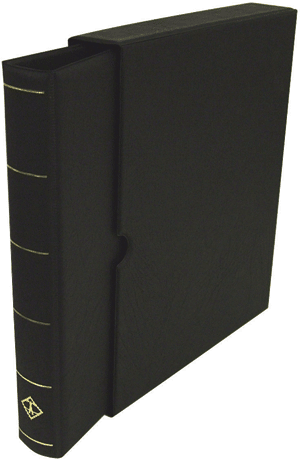 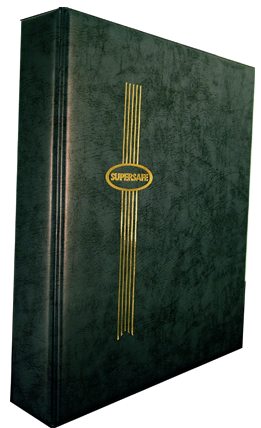 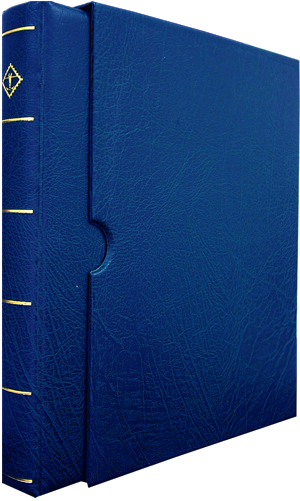 3 ring leatherette book binder cover with gold foil graphics. 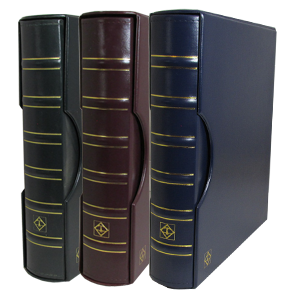 Model Size Color Pack Qty VARIO-F-Black 12 3/4x10 1/4 Black 1 For use with Vario binder pages. 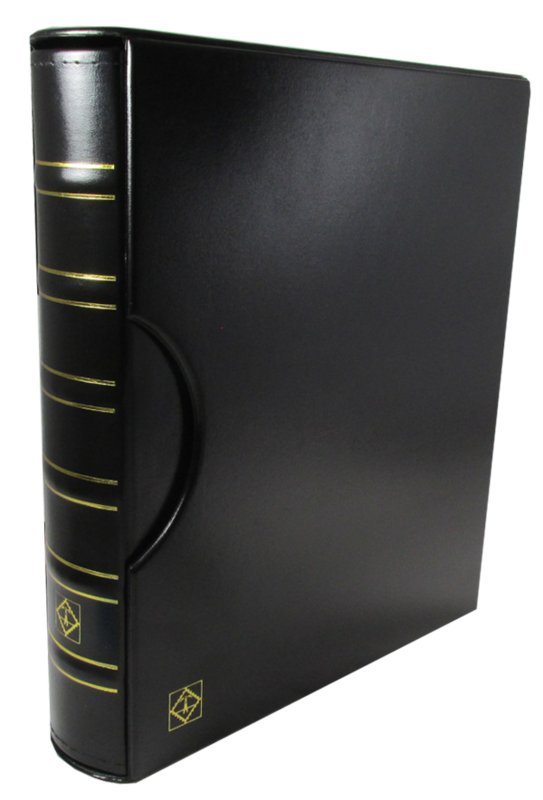 3 ring leatherette book binder cover with gold foil graphics. 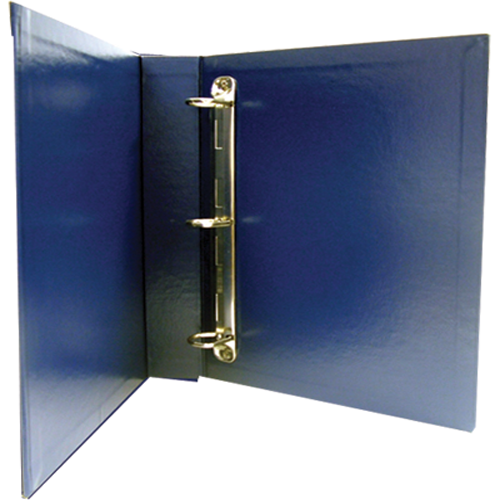 Model Size Color Pack Qty VARIO-F-Blue 10 1/4x12 3/4 Blue 1 For use with Vario binder pages. 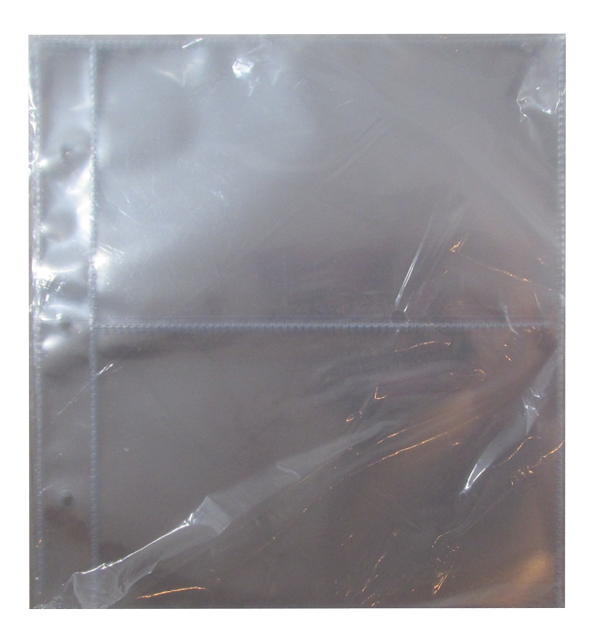 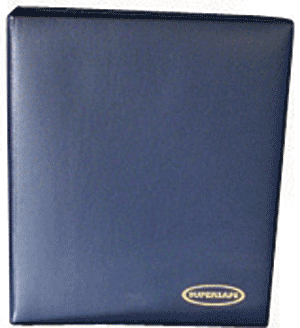 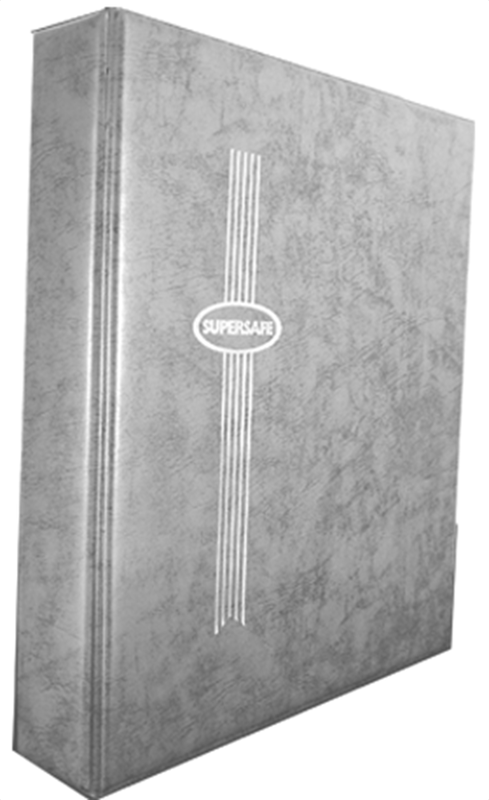 USA Cover Album Pages (Clear) - 2 Pockets Model Size Color Pack Qty 2PGC 8 1/4x9 Clear 10 8 1/4 x 9. 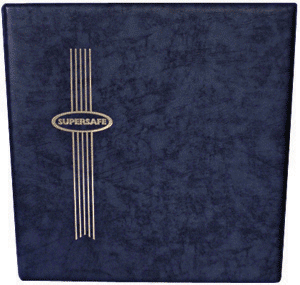 Cover Album Pages Only, Pkg of 10. 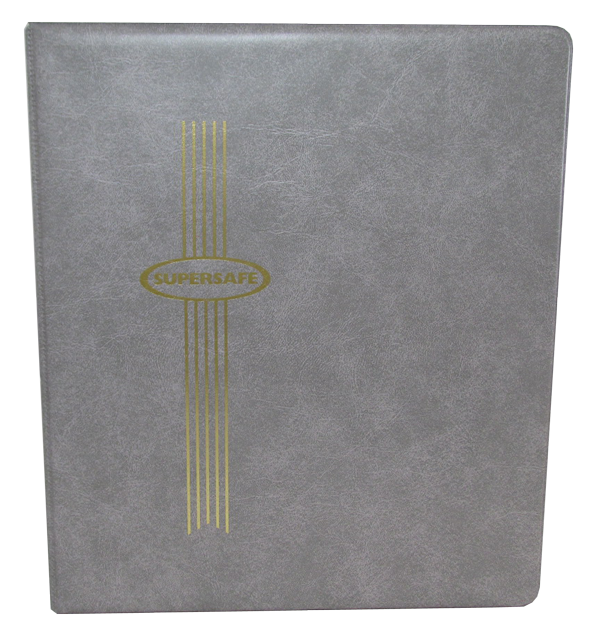 Used with CA Cover Albums.